GIVE YOUR WEIGHT LOSS GOALS A JUMPSTART! FEEL LIKE YOUR BODY NEEDS A JUMPSTART TO GET GOING AGAIN? Join the 28 Day Jumpstart and launch your journey to a healthier lifestyle! Tired of trying every new workout plan without seeing results? It's time to switch to a program that actually WORKS! My 28 Day Jumpstart combines fast, effective workouts with proper nourishment and the right timing to really rev up your metabolism. You'll be scorching body fat even hours after you finish your workout. My clients have seen amazing results, dropping inches and pounds during this four week program. Even better, they feel fresh, energized, and more invigorated than they have in a very long time. Ready to jumpstart your fitness and your life? 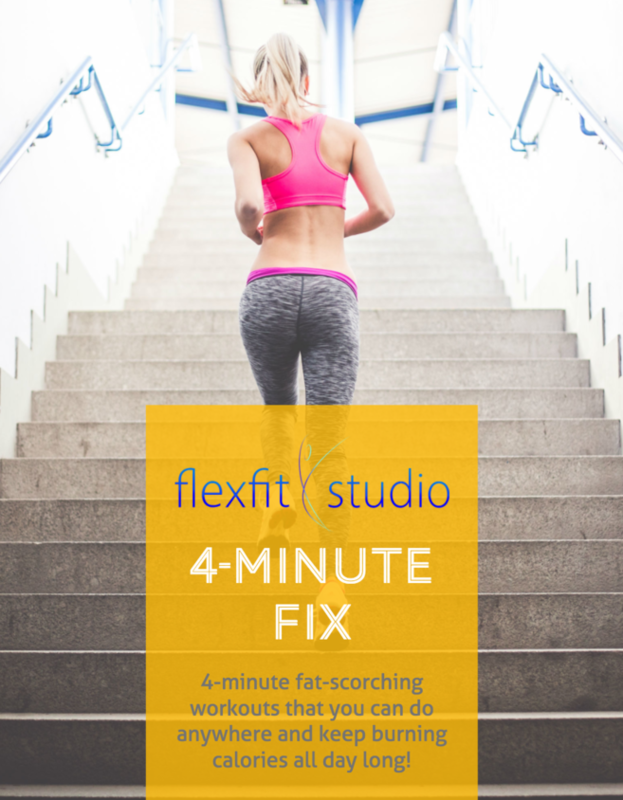 Can be done in only 4 MINUTES! 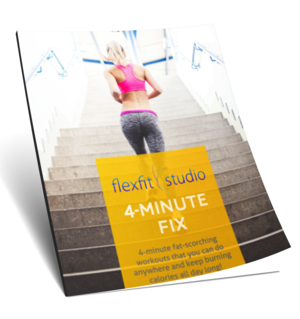 See how you can fit your own customized workout in and get these amazing benefits, even on your busiest days! Click below and I will send it right to you! YES! I WANT THE 4 MINUTE FIX! Download this free guide and be on your way towards a leaner, healthier, fitter body in as little as 4 minutes a day.